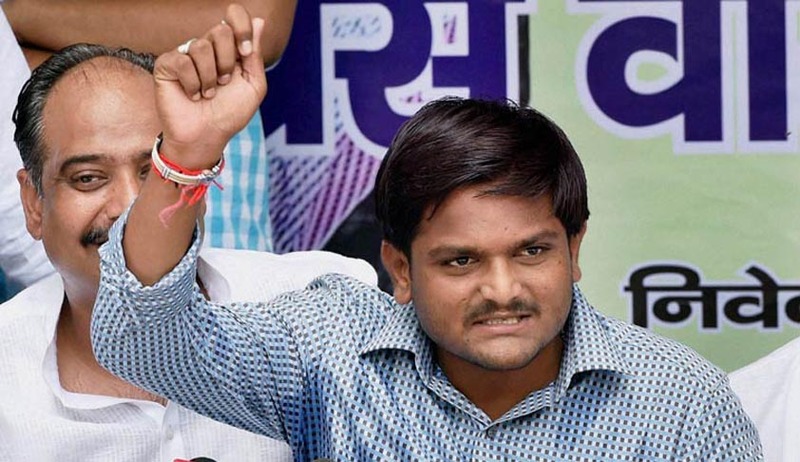 The Gujarat government today told the Supreme Court that a chargesheet will be filed against Patel quota agitation leader Hardik Patel booked on sedition charges. After the state government submitted that the chargesheet will be filed by January 8, the court posted the matter for further hearing on January 14. It is to be noted that on December 15 the court had issued notice to Gujarat government on a fresh petition filed by Patel against High Court order refusing to quash sedition charge against him for allegedly attacking places like police stations in the state.